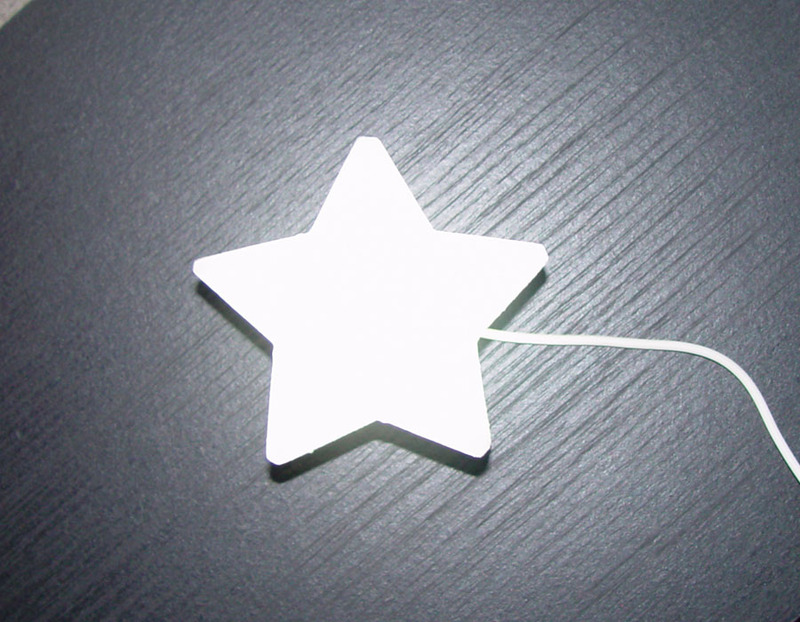 USB Connection for Computers and Laptops use whilst on your computer on your computer. 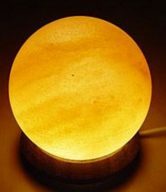 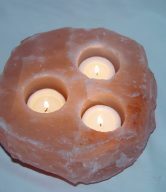 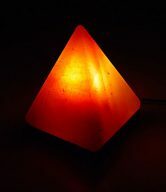 White Salt Lamp Star Shape Himalayan Salt Crystal Light. 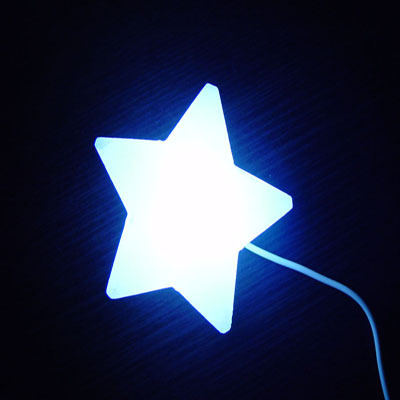 USB Connection for Computers and Laptops For Main Connection 3Pin Plug Buy Separately. 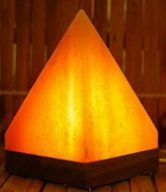 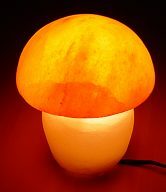 Salt Lamps are made from the natural salt crystals formed millions of years ago. 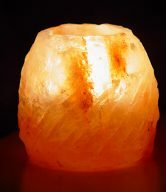 The salt crystals are mined in the foothills of the Himalayas and then hand-crafted into lamps. 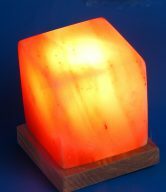 The natural crystalline structure is coloured by the minerals held in the salt making each piece unique in design and colour.